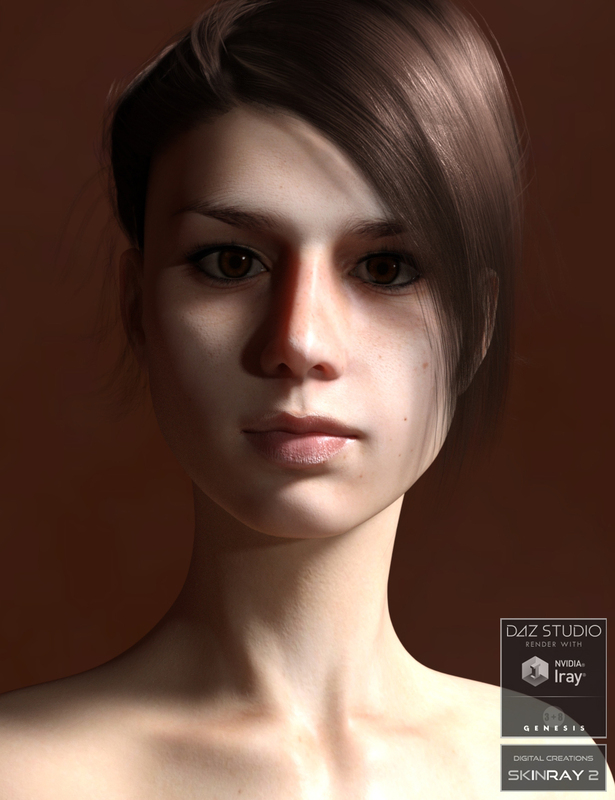 - Easily add the Anatomically Correct: Kaila genital details to any of your favourite Genesis 3 Female or Genesis 8 Female (Base Female UV) textures using the ACKaila Studio PSD included in the package. Learn how to combine them with the included genital displacement maps for perfect Anatomically Correct detail on any texture set! NOTE: If you want to use the included ACKaila Studio PSD to add the Anatomically Correct: Kaila genital details to your favourite texture, then you will also need Photoshop or GIMP (available free at www.gimp.org). 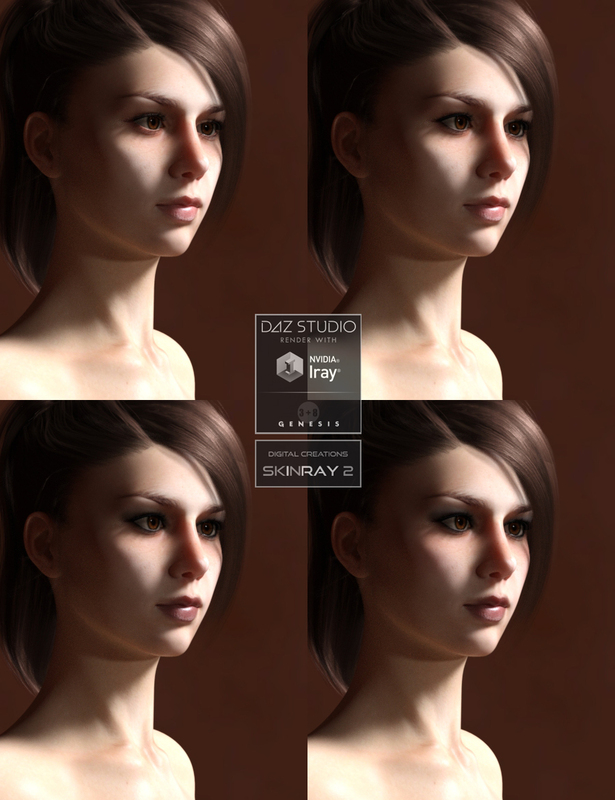 This is no longer a requirement for using the package however, because all of the included textures and shader presets already feature all of the Anatomically Correct: Kaila details.